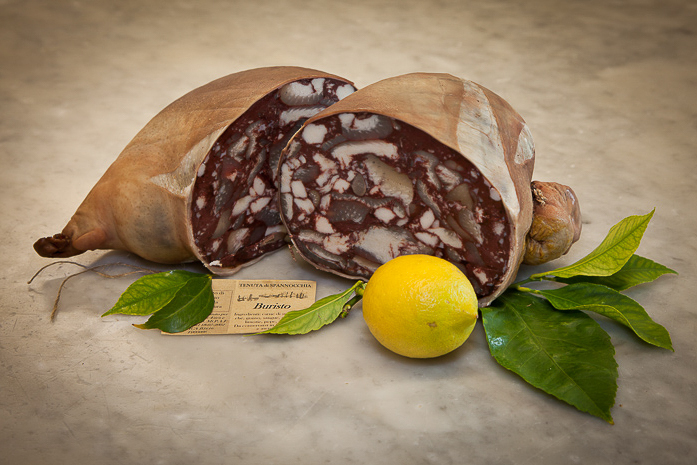 The Tenuta di Spannocchia has a long history of farming, dating back to the mezzandria (sharecropping) system that arose in the middle ages. 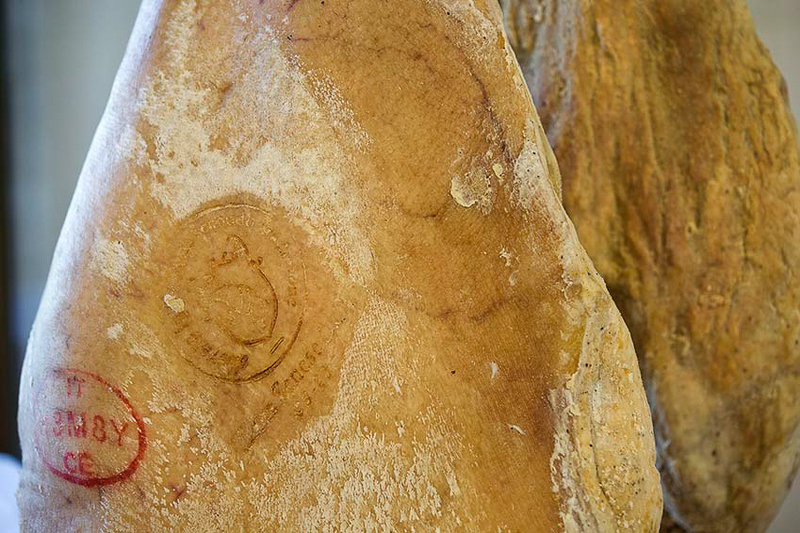 After a period of disuse, Spannocchia was restored to a working farm in the 1990s, with the farm gaining organic certification in 1994. 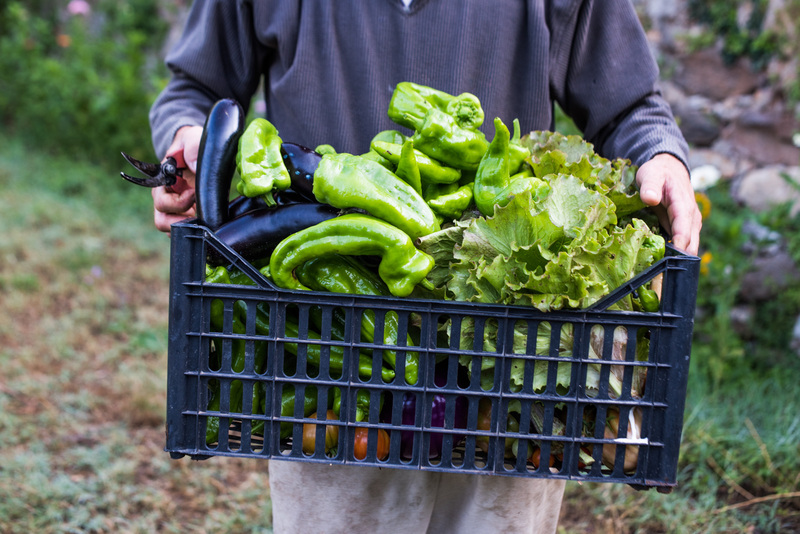 Our systems go beyond the requirements for organic production, however, with a focus on soil health and biodiversity. 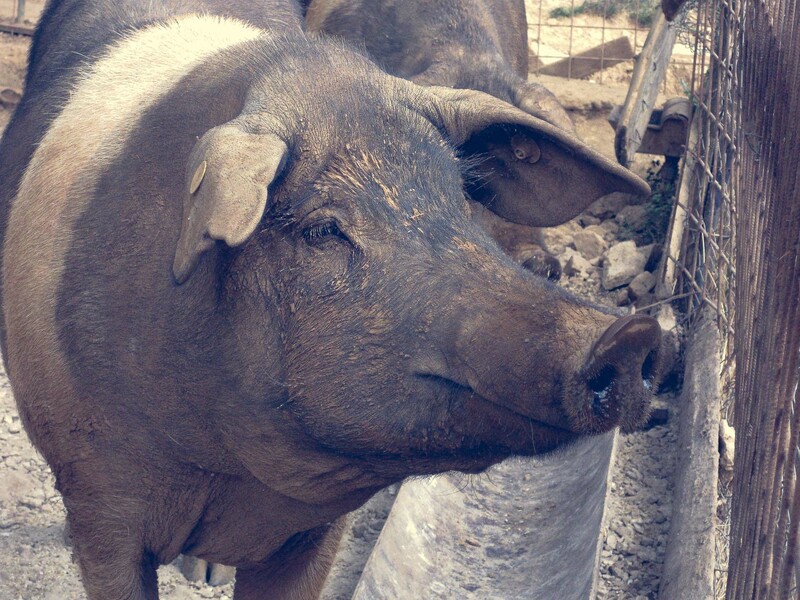 We use permaculture techniques, different composting systems, and much more. 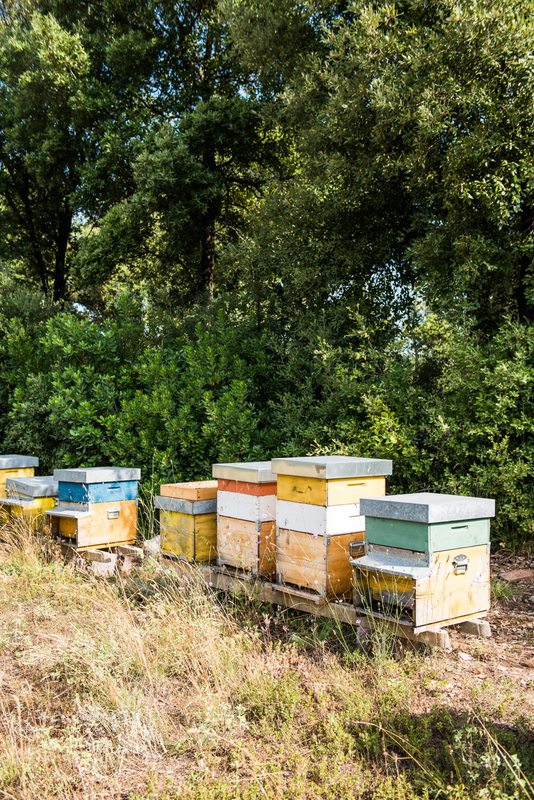 Main products include heirloom fruits and vegetables for use by our residents and guests of the agritourism, extra virgin olive oil (made from the Tuscan olive varieties Leccino, Pendolino, Frantoio and Moraiolo), and multi-floral honey produced on-site from our dozen beehives. 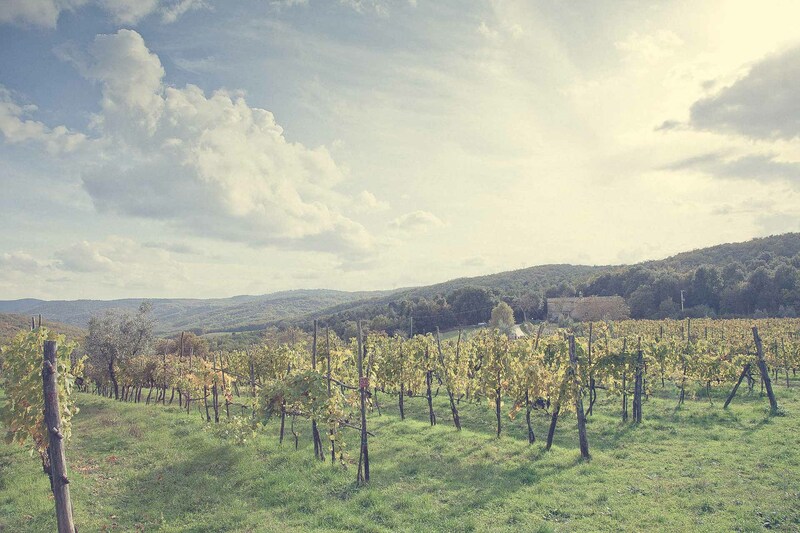 Spannocchia also produces a few varieties of organic wines and related products, such as our IGT Rosso, IGT Rosato, IGT Bianco, passito (dessert wine), grappa, and brandy. 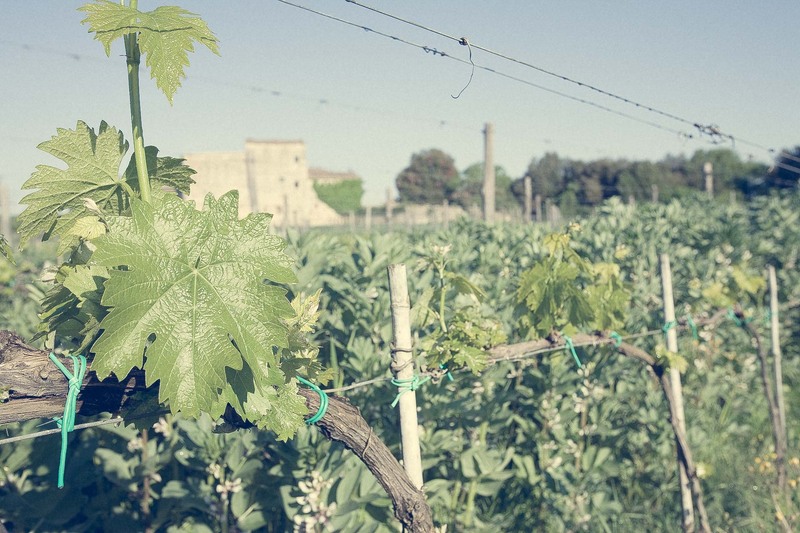 Our vineyards feature native Italian grape varieties including sangiovese, colorino, ciliegiolo, canaiolo, malvasia and trebbiano. 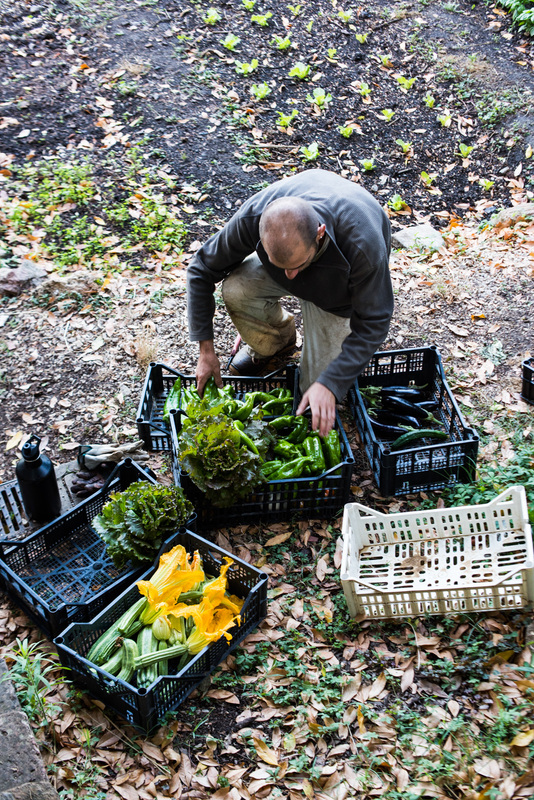 Spannocchia’s three garden areas provide us with organic fruits and vegetables throughout the year. 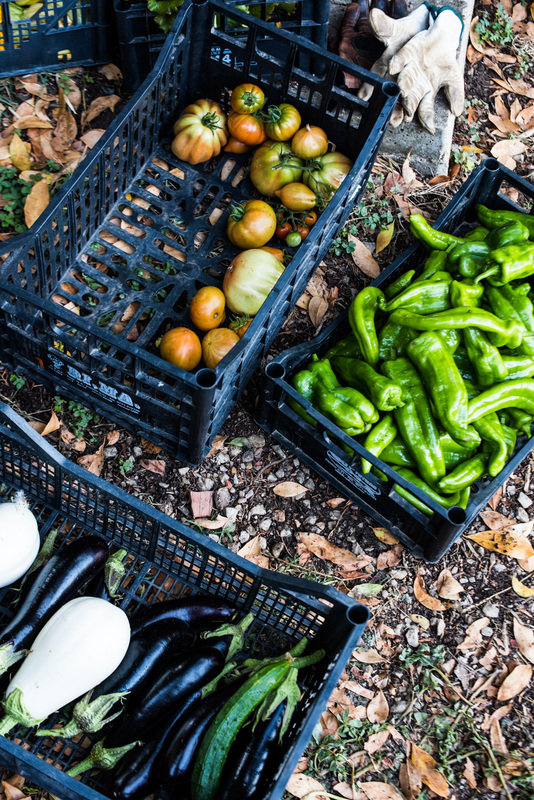 Depending on when you visit, you’ll find Tuscan staples like kale and fava beans, seasonal favorites like asparagus and artichokes, heirloom varieties of plums and figs, and more unusual Italian crops, like cardoons and persimmons. 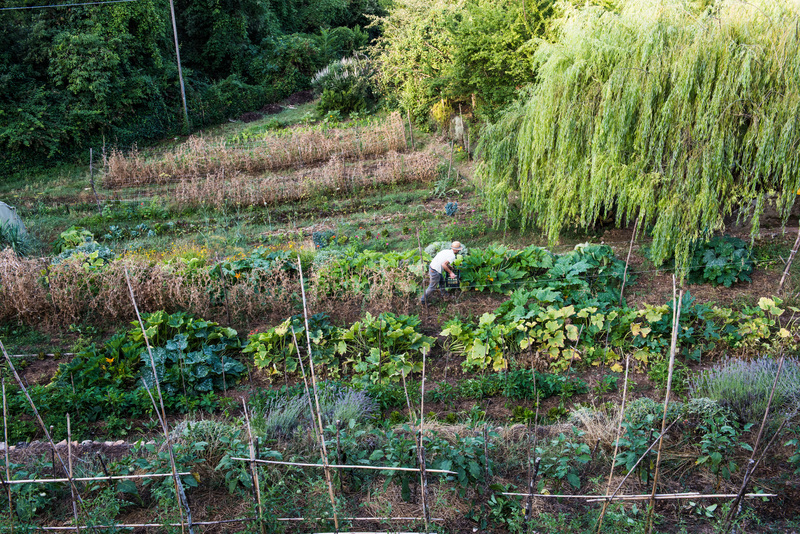 Our synergy garden is particularly diverse, and you can learn more about this form of permaculture on our garden tour. 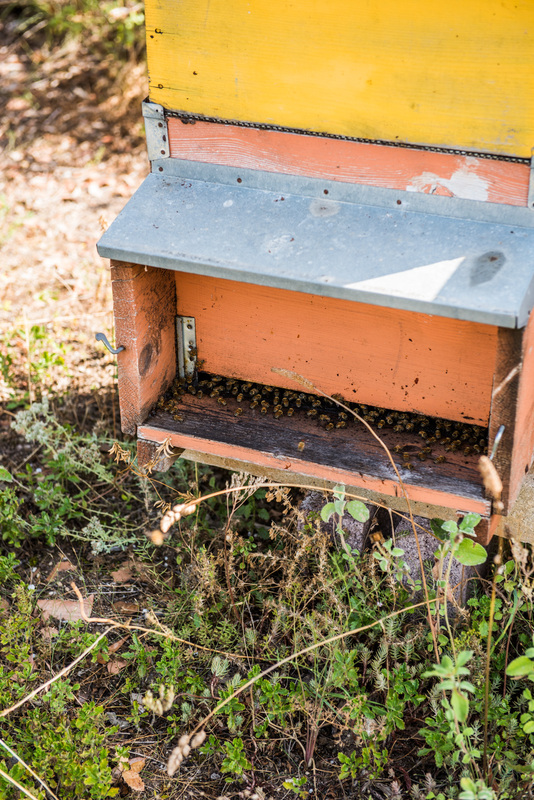 On-site honey bees also help pollinate our crops and provide us with delicious honey once per year. 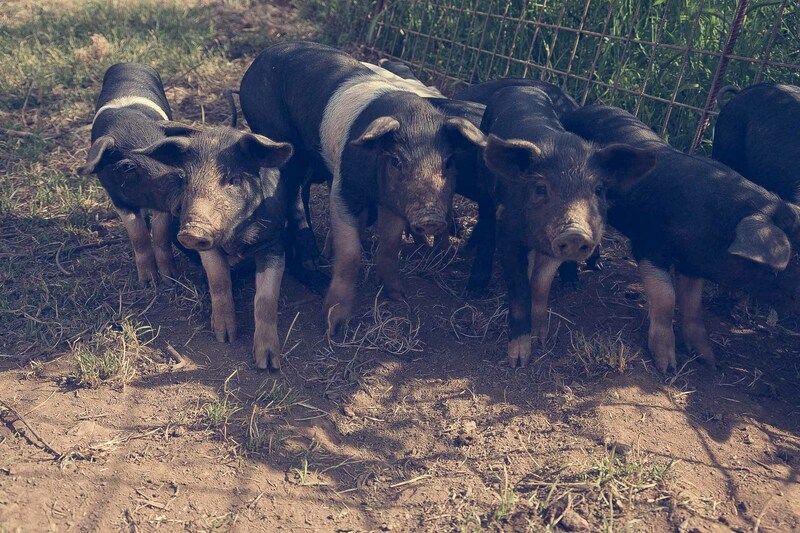 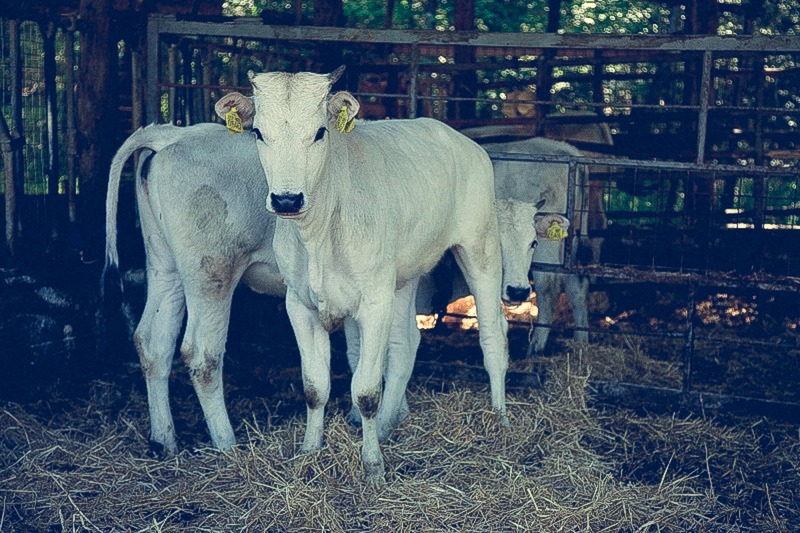 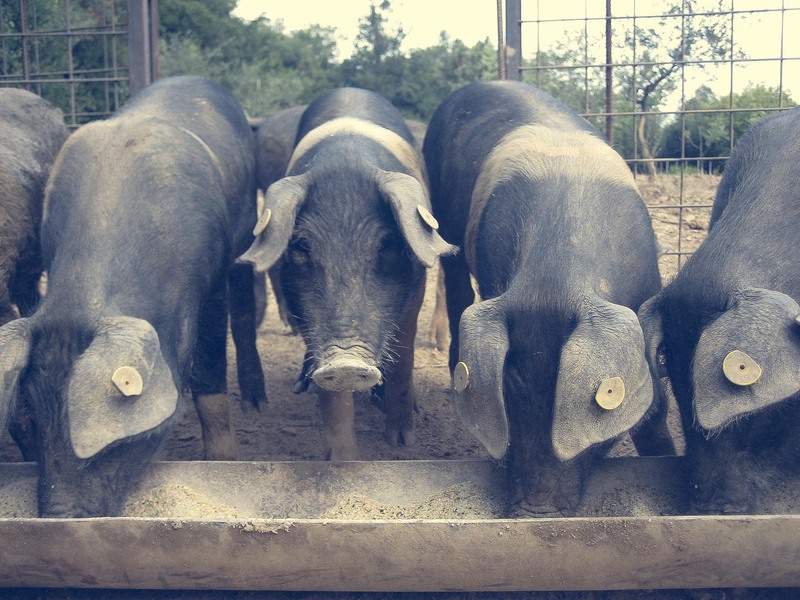 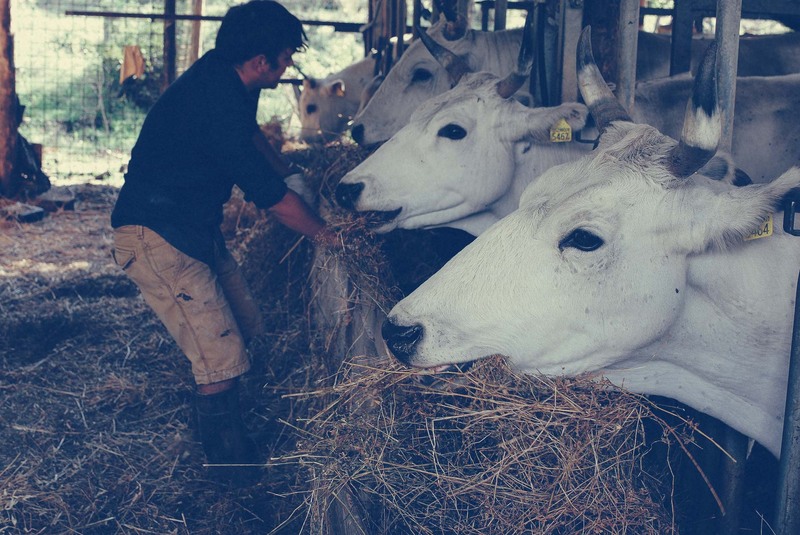 As a working farm, Spannocchia features multiple different livestock operations. 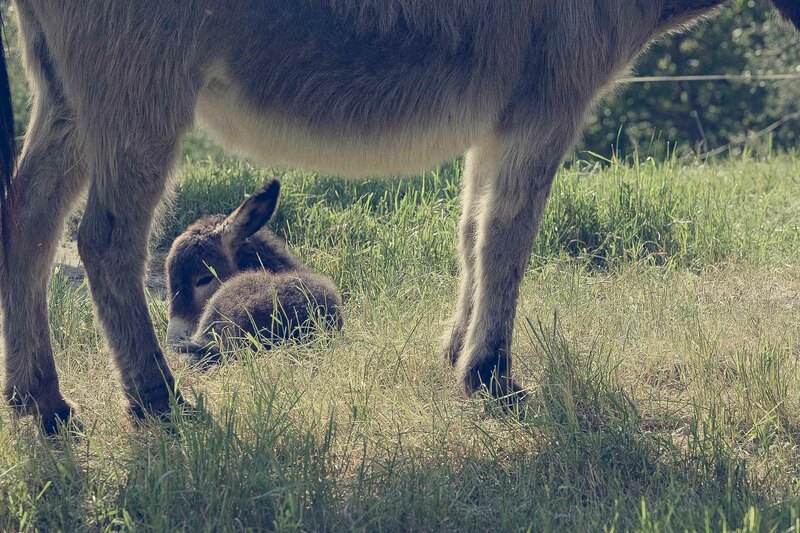 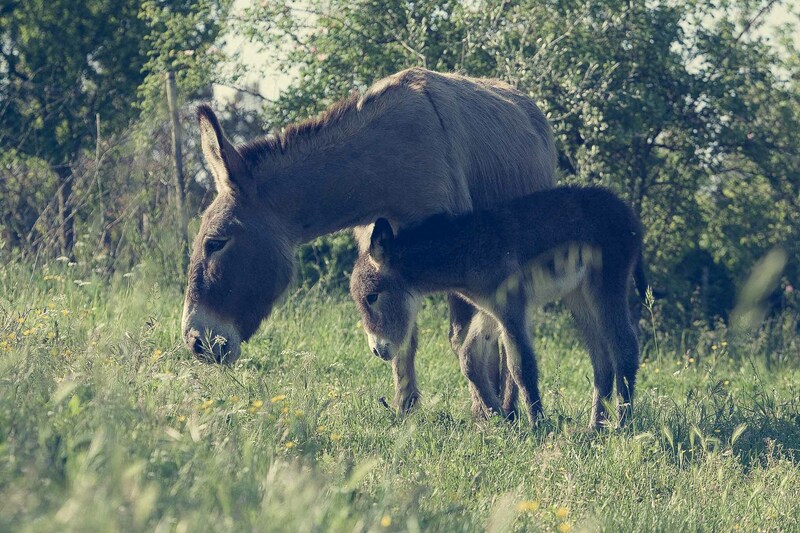 Our focus is on raising native breeds of animals at risk of extinction, including a small herd of Monte Amiata donkeys, Calvana cattle, and Cinta Senese pigs. 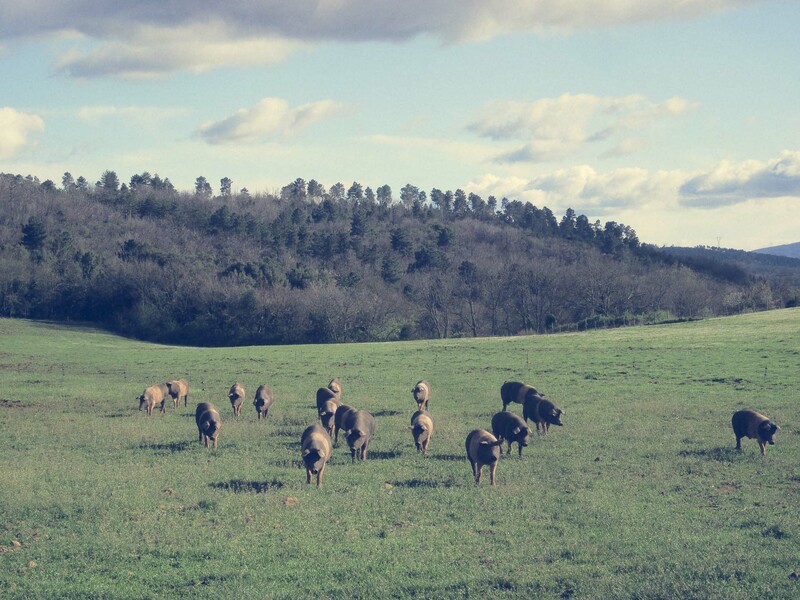 These animals are all raised in an extensive, semi-brado (semi-wild) state, with access to forage and pasture year round. 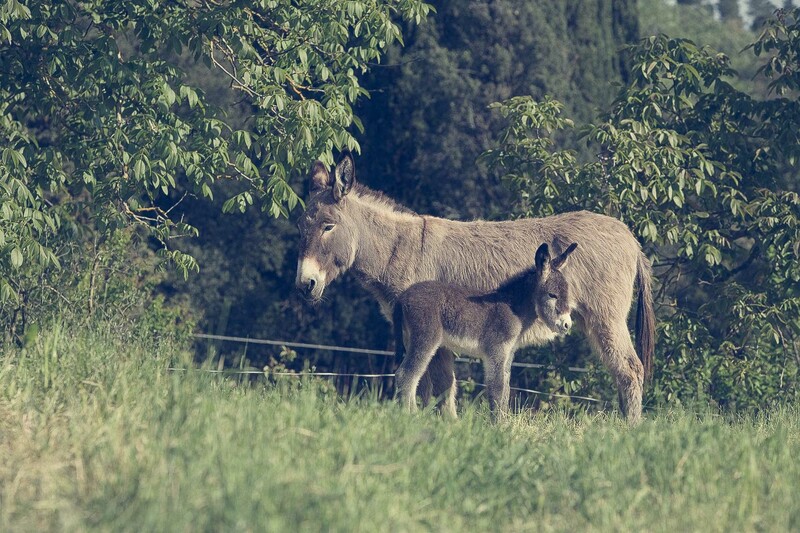 Spannocchia is a member of the Consortium of Cinta Senese Breeders, and all animals are raised according to organic principles. 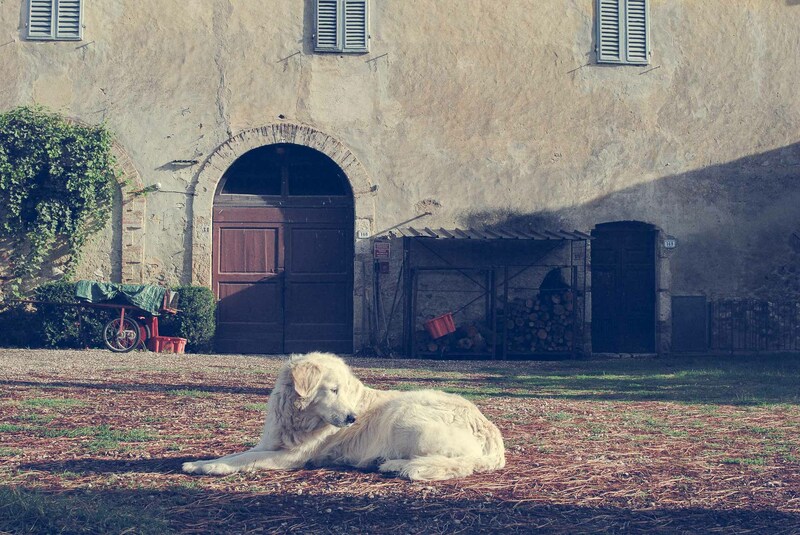 Spannocchia’s garden and fruit orchard areas are also home to a flock of free-ranging chickens and ducks, who provide us with a portion of the eggs we use in the agritourism, as well as a valuable pest control and weeding service. 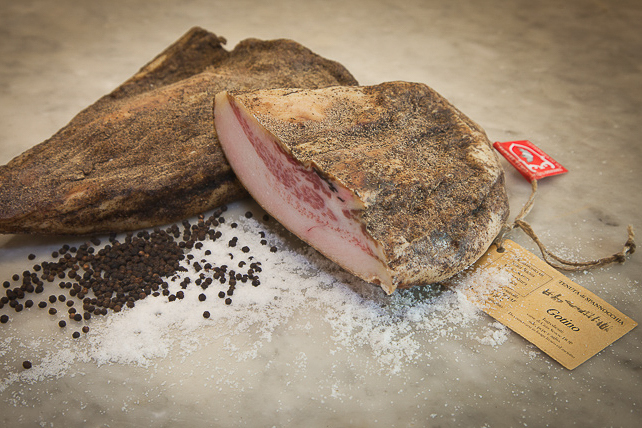 Many of the seasonings and spices used in our salumi production are also harvested on the property, like the wild fennel, bay leaf, and juniper berries. 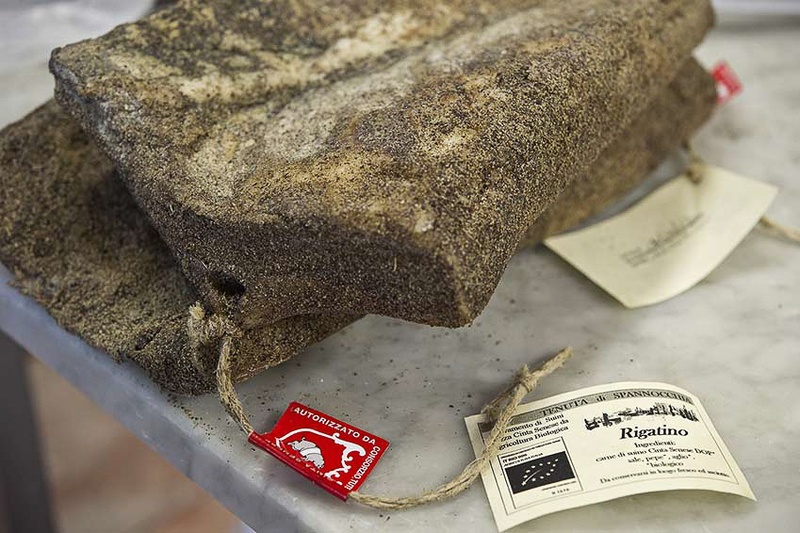 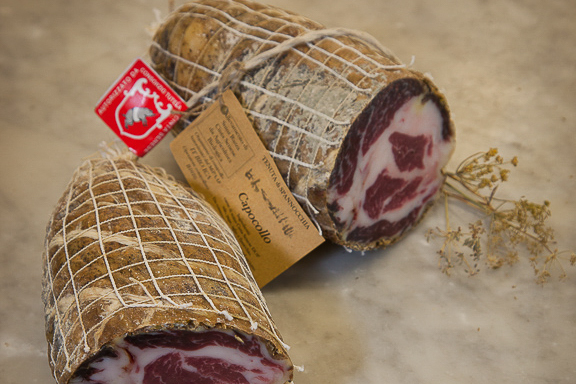 Spannocchia’s cured meats range from the most popular items, like our capocollo and prosciutto (typically aged a minimum of 24 months) to local Sienese specialty products, like our soppressata and burristo. 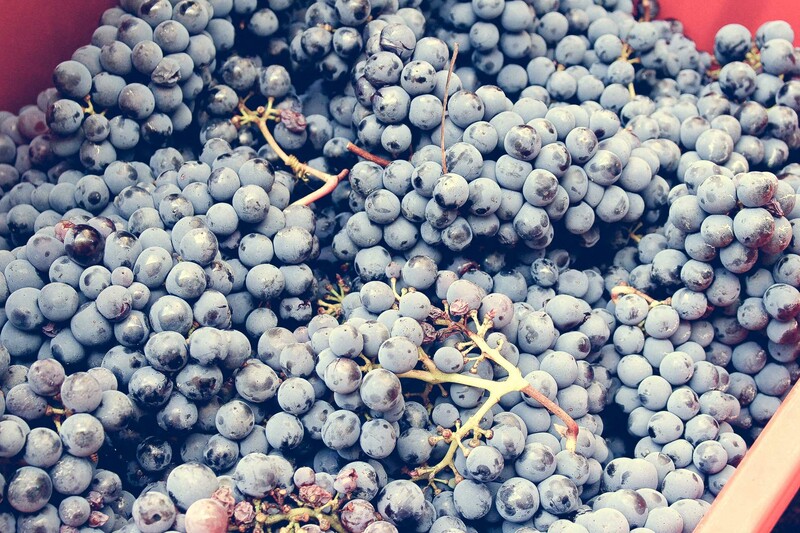 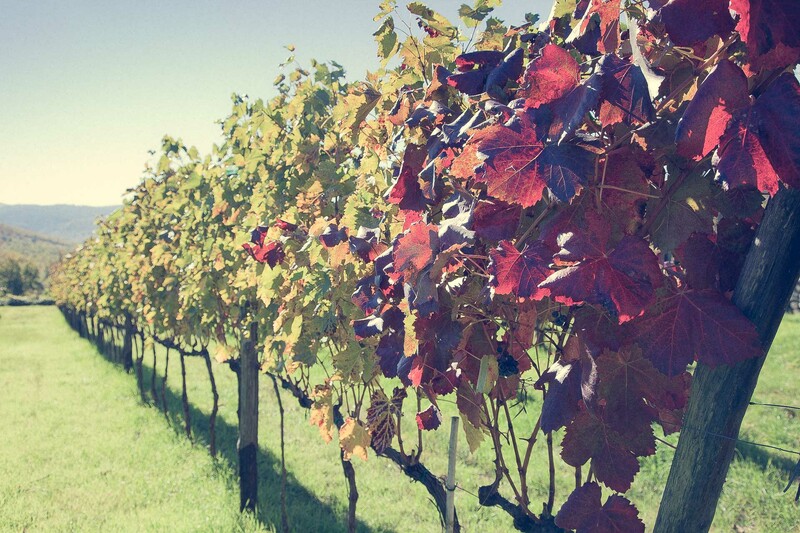 Each year, Spannocchia creates three wines from the grapes grown in our vineyards. 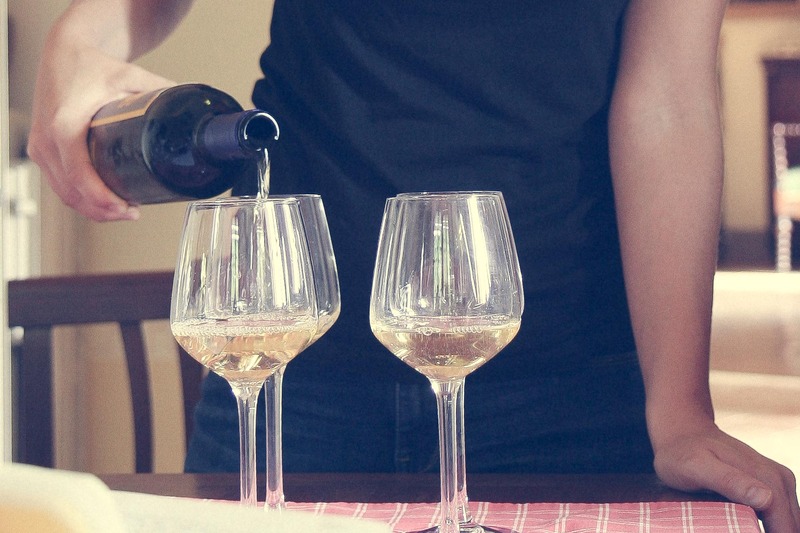 Our IGT Rosso and IGT Rosato are made from the sangiovese, colorino, ciliegiolo, and canaiolo grapes, while our IGT Bianco is a blend of trebbiano with a small percentage of malvasia. 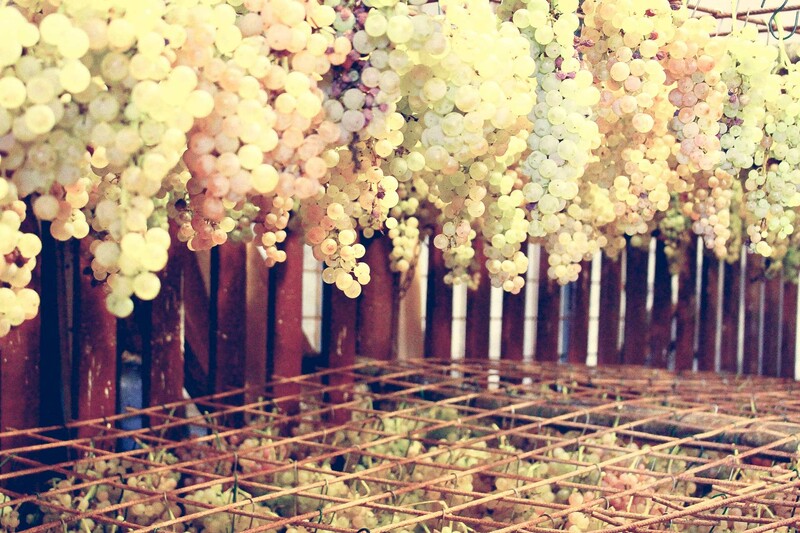 We also make our passito, a sweet dessert wine, from a blend of some of the best grape bunches that are slightly dried before pressing. 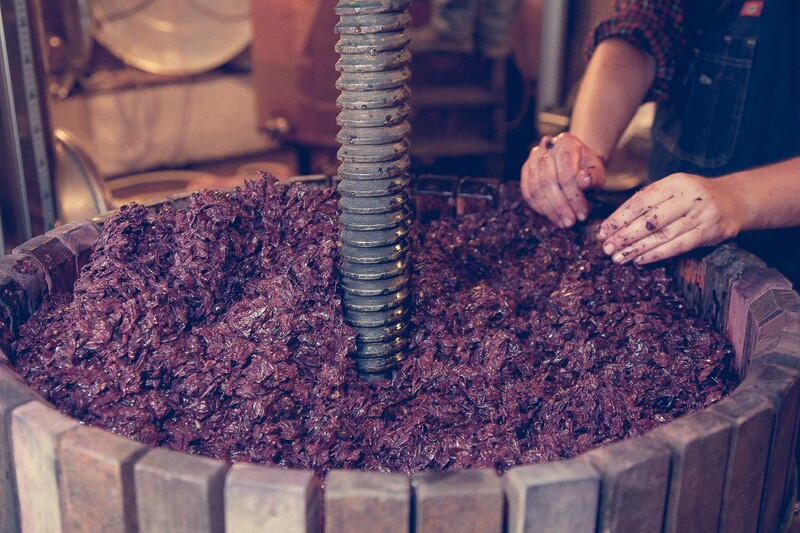 From the vinaccia, the remnants of our winemaking, we also create our One-Eyed Boar grappa, and we have recently created the “Dandy Deer Brandy”using our 2014 IGT Rosso wine with over an year aging it on our vin santo barrels. 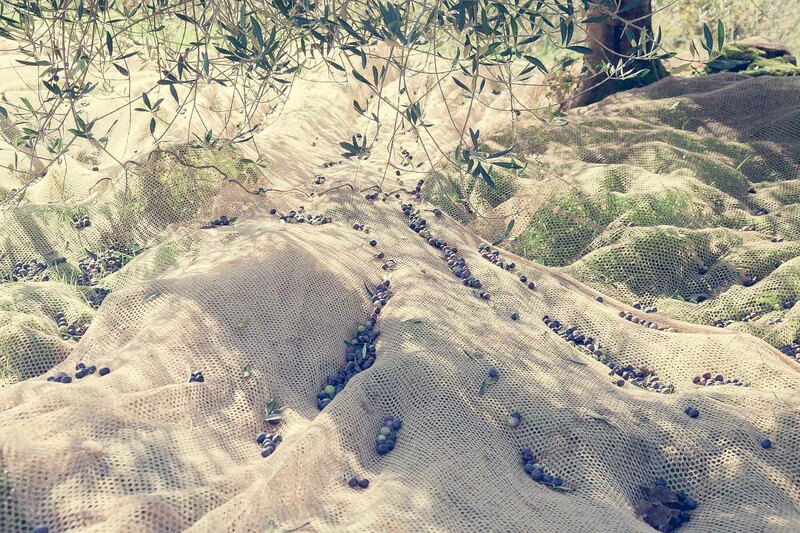 Each fall, we hand-harvest our olives from the approximately 600 trees on the Spannocchia property. 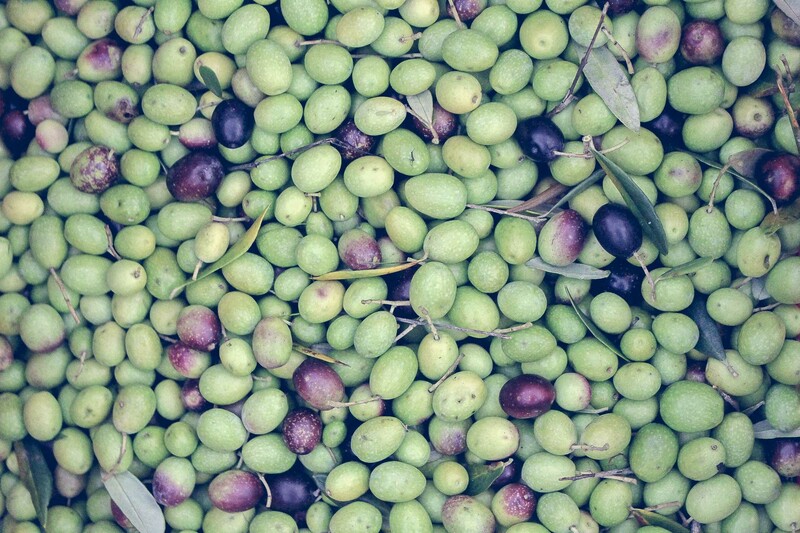 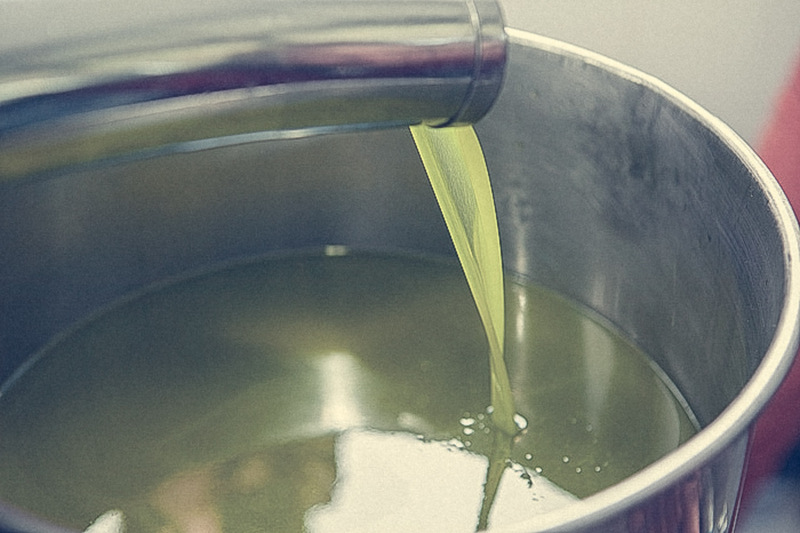 Our extra virgin olive oil is created from a blend of four typical Tuscan olive varieties: Leccino, Pendolino, Frantoio, and Moraiolo. 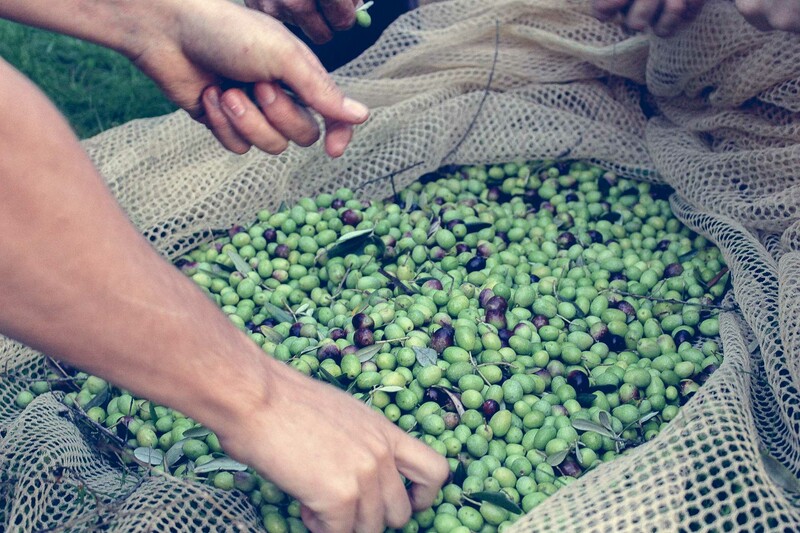 The oil is extracted with a modern mill a short distance from our farm, ensuring the highest quality. 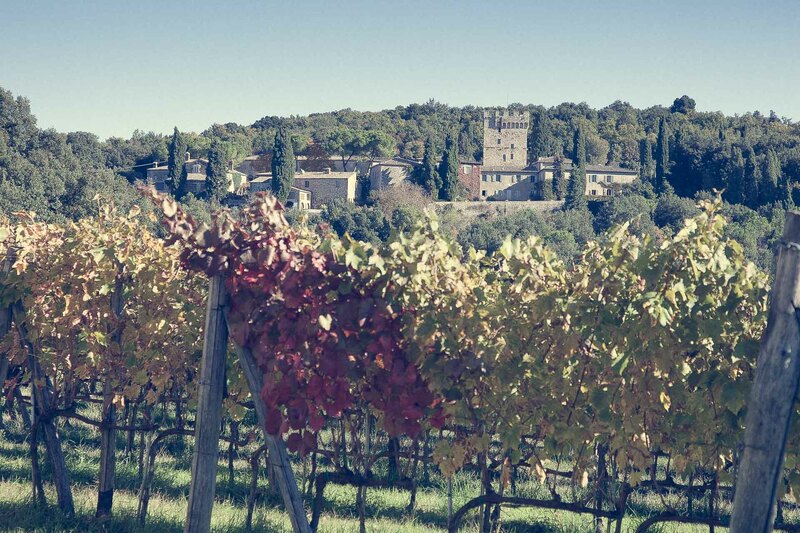 The Spannocchia estate comprises 1100 acres within the Alto Merse Natural Reserve. 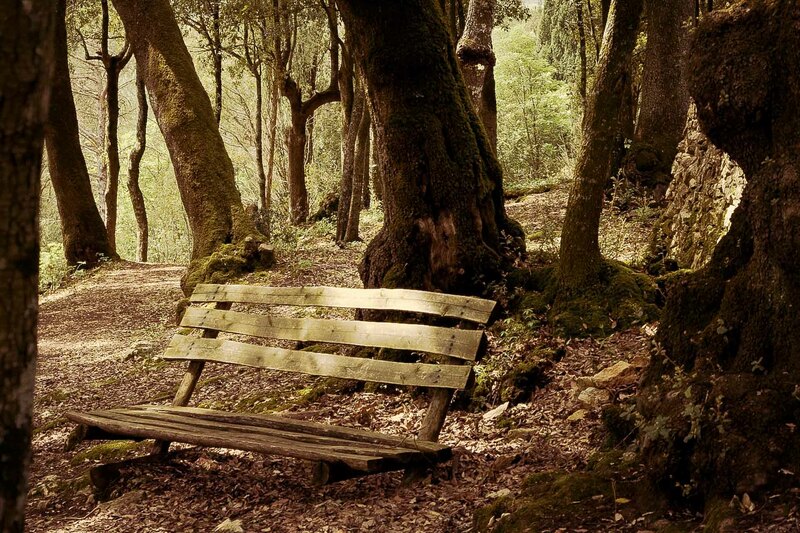 A large portion of the property is wooded with strands of native varieties of pine, chestnut, oak, and other trees. 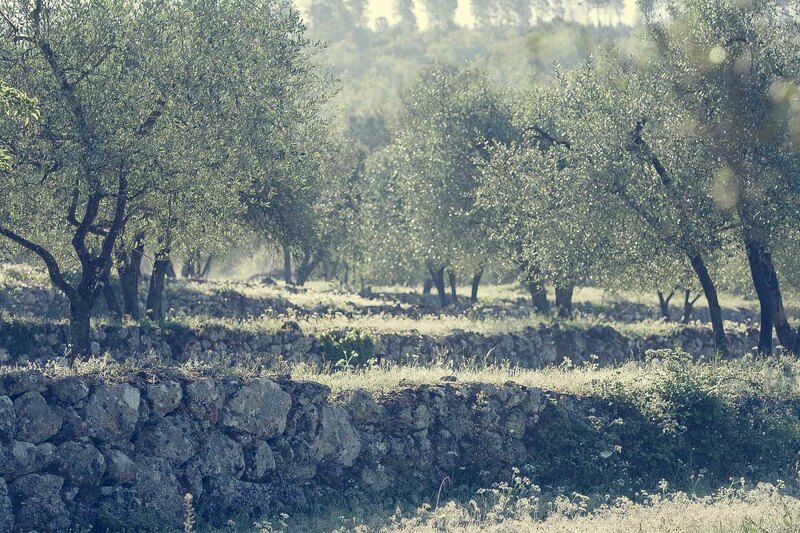 This land is managed according to a sustainable forestry plan, in which woodcutting is preformed according to a schedule that allows time for the forest areas to recover. 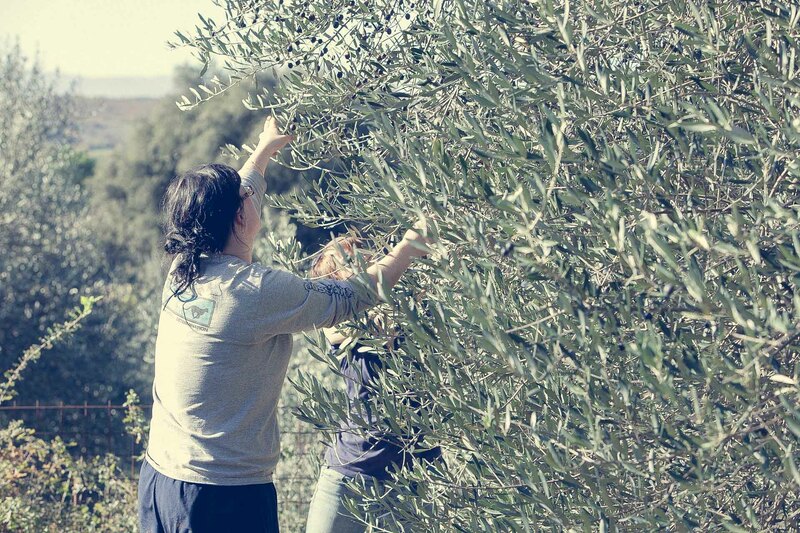 Wood harvested is sold off-side and used on-site as a renewable resource, powering our wood-burning cooking ovens and heating systems.